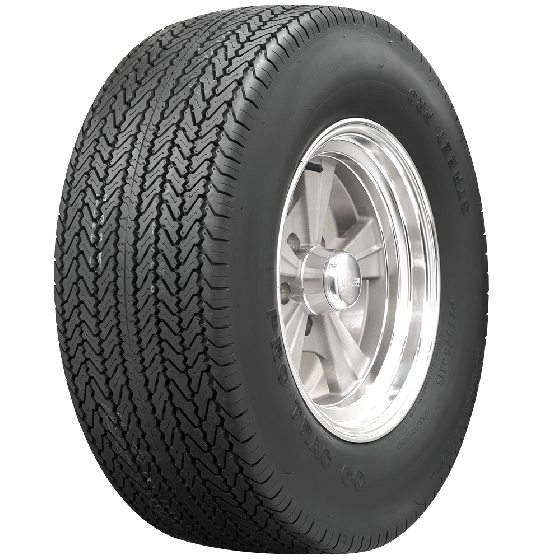 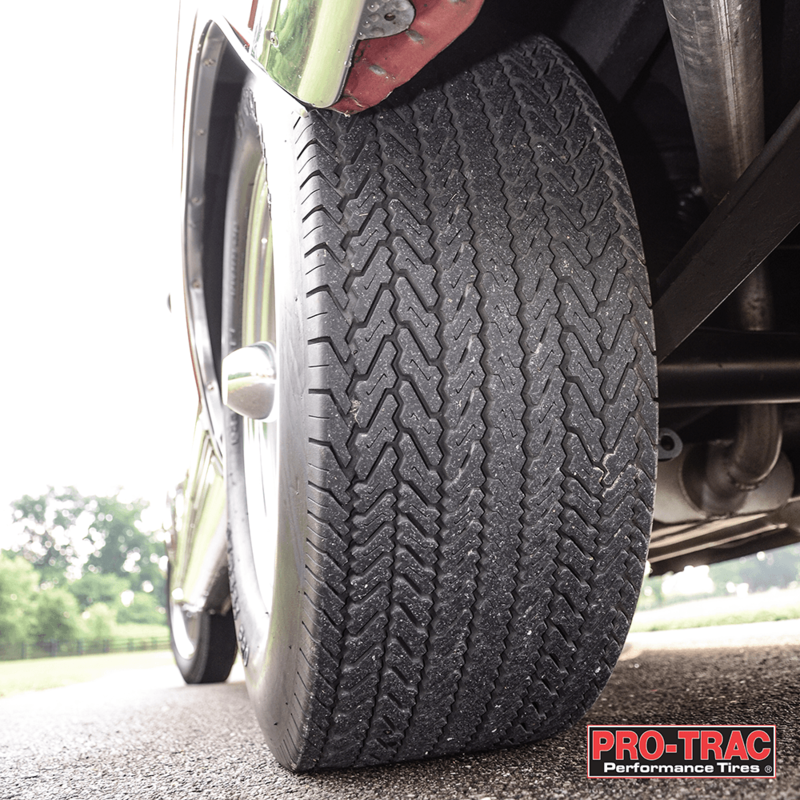 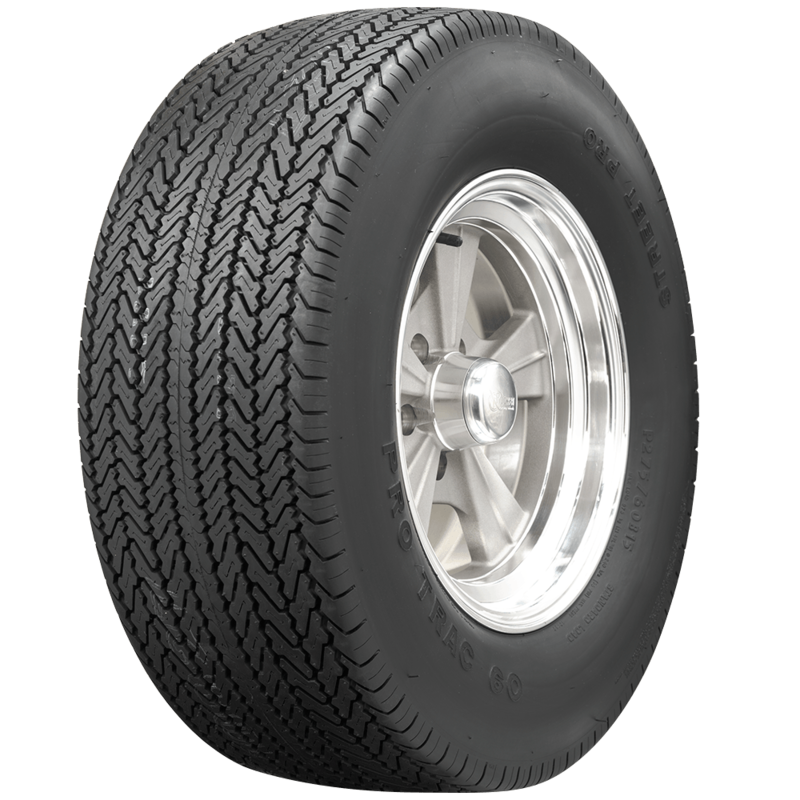 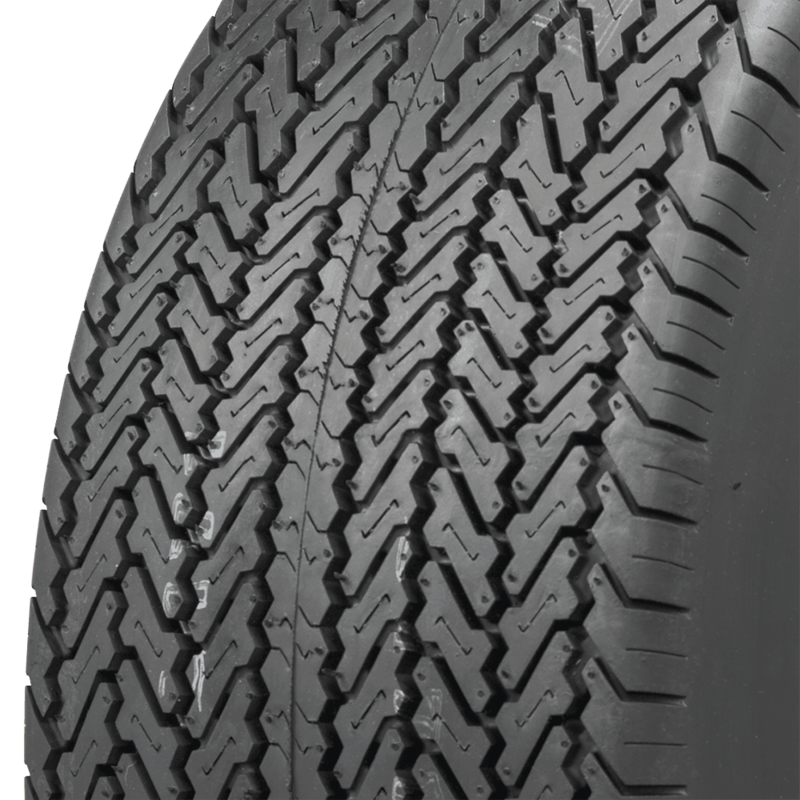 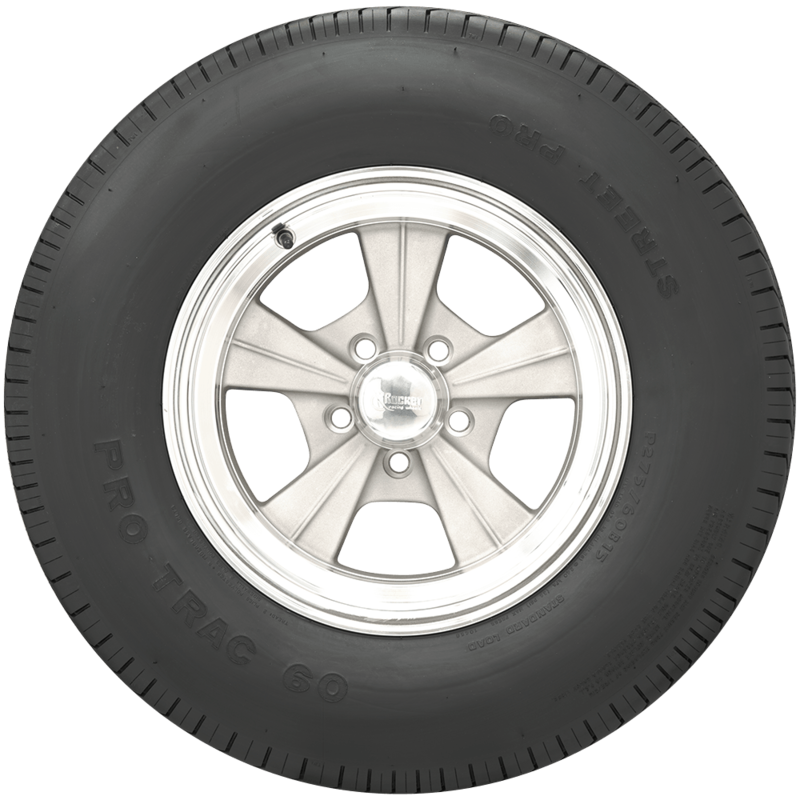 The only tire our suppliers offer in the 245/60R14 size is the BF Goodrich T/A radial. 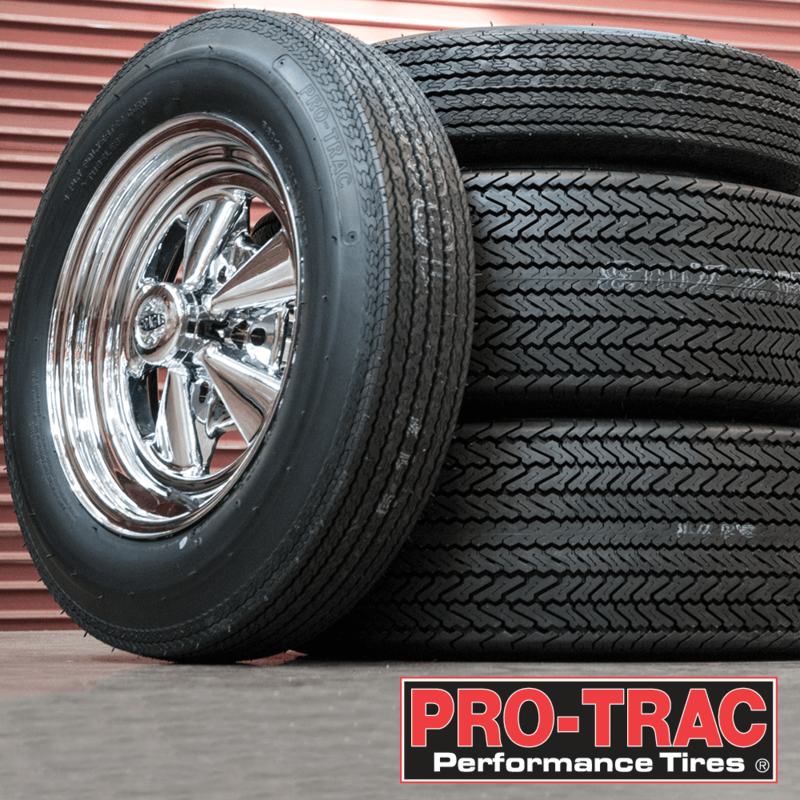 The circumference (Pi x diameter) is 87.6688 inches. 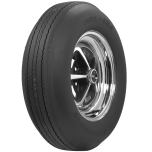 I have a set of 14x10 wheels on my car the tires are M50x14 dose your company offer anything that size I love the old school hot rod look and do not want to change it. 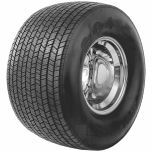 Sorry, we do not have any source for M50-14 sized tires.